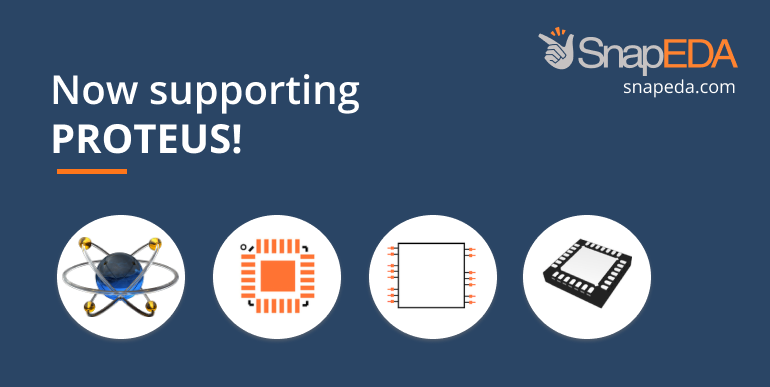 We are excited to announce that millions of electronics parts on SnapEDA can now be imported into Proteus. Proteus is one of the most requested formats on SnapEDA. 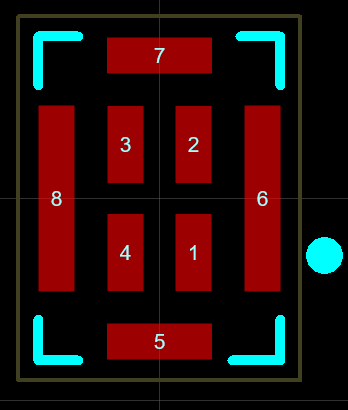 The Proteus PCB footprint importer provides solder mask, solder paste, and custom pad shapes, along with courtyard and silkscreen definitions. Also, when importing the footprints, the import log in Proteus will verify them for you. 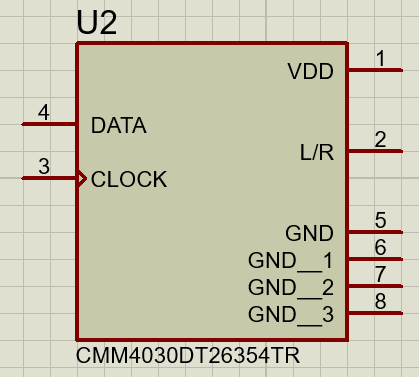 On the other hand, the schematic symbol importer has a body editor screen that allows you to split parts into multi-element parts and to re-arrange the pins between elements. 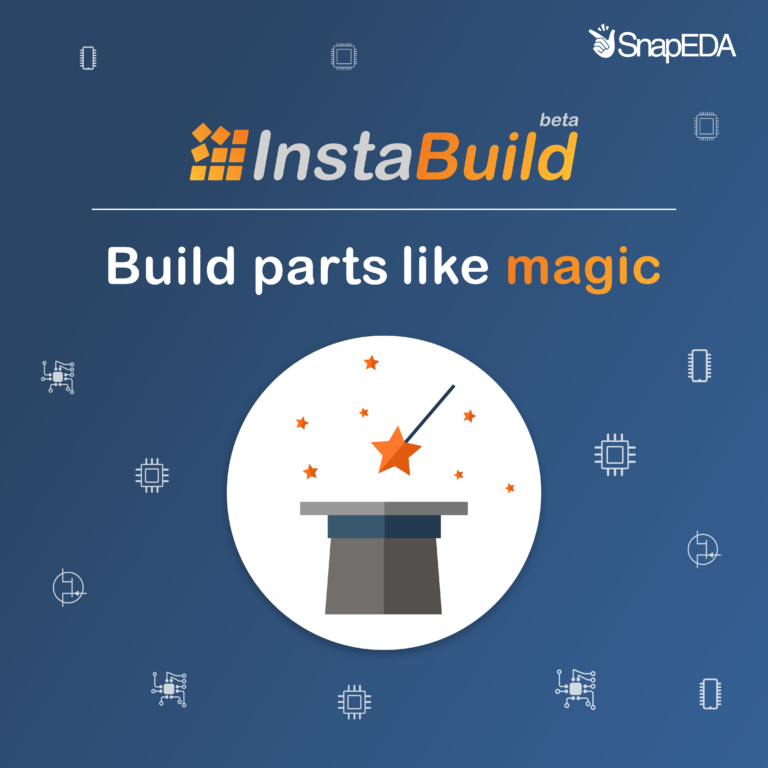 The import workflow starts with downloading the model from SnapEDA. You then need to run the import parts command from the Library menu and select the downloaded part. To learn how to import into Proteus, you can visit our import guide. The new import supports Proteus 8.8, which is available to registered users from a link within Proteus.